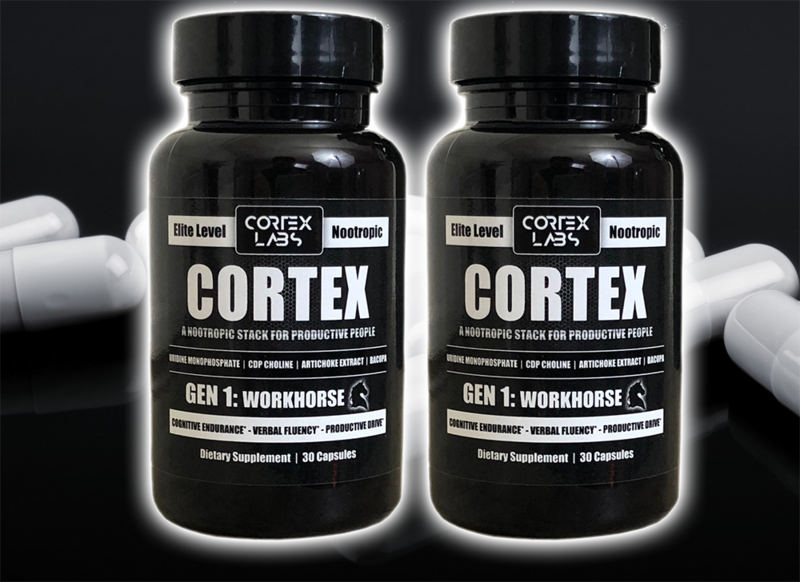 The Cortex double stack gets you 2 bottles of the powerful Cortex Nootropic Stack for an insane price: $50. This is a $66 value, for an even $50. Shipping on the Cortex double stack, for the United States, is $5.95, USPS, 1-3 day priority mail. Ships to Canada, Australia, and most other countries as well.